The largest travel industry event of its kind in the world, will be held from Wednesday 4 to Friday 7 March. 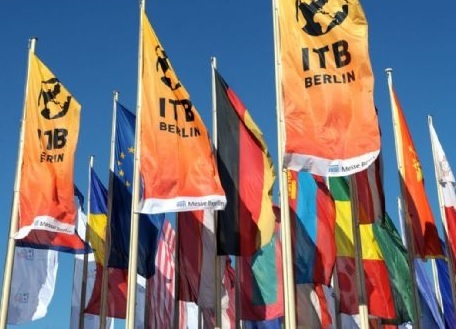 The forty-ninth version ITB Berlin 2015 will be devoted to the asian country Mongolia, and will be held at the Messe Berlin, which has 160 thousand square meters of exhibition, where are waiting the participation of 10,000 exhibitors from 190 countries and the visit of 170,000 people. More details are available at www.itb- convention.com.